It does pay to attend Sunday school as children from five different churches found out last Saturday. 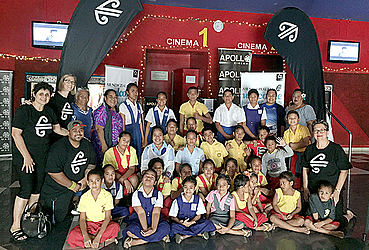 Air New Zealand put on a treat for children from five different Sunday schools across Samoa and invited them to Apia’s Apollo Cinema to watch “Incredibles 2”, the latest sequel to the American 3D computer-animated superhero film. The airline’s country manager Laura Senara said it was a way of engaging with the community in Samoa. “Just a small gesture, we try to look at areas in Samoa where they (children) have never been to the cinema to watch a movie so we could give them the opportunity and a memory. It is also our way to engage with the community and letting them know that we are here to support Samoa and its people. It was selected randomly, as a way to give back to the community as Air New Zealand,” she said. The children came from the Congregational Christian Church Sunday school (Vaitele), the Catholic Sunday school (Vaitele-Fou), the Methodist Sunday school (Vaimoso), The Church of Jesus Christ of Latter-day Saints Sunday school (Vaitolo), and the Congregational Christian Church Sunday school (Aleipata). About 250 were invited to the cinema comprising 45 children and five guardians from each Sunday school. Working with Sunday schools was logical according to Senara as the schools are made up of students from various schools, which made it easier for them in terms of selection. 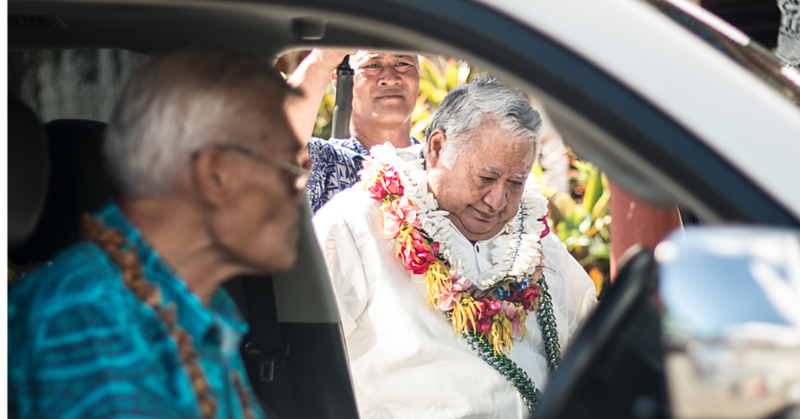 “We are here for the Samoan community and we have been her for a long time and we are not going anywhere. 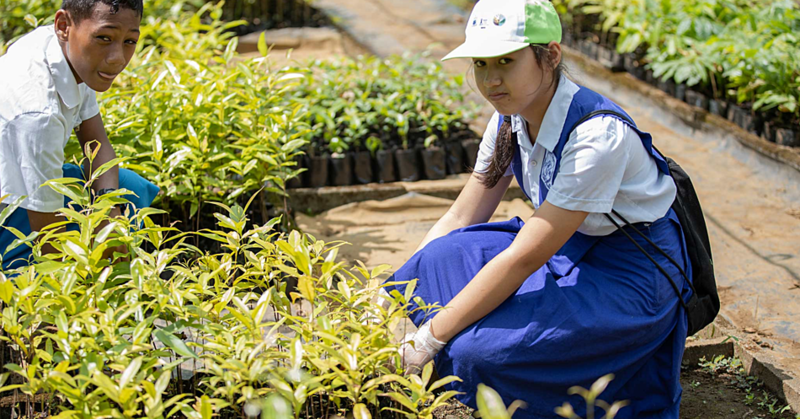 We are always keen to look at community initiatives and support them where we are able,” she added.